The Computerworld Honors Program brings together the men, women, organizations and institutions around the world whose visionary applications of information technology promote positive social, economic and educational change. 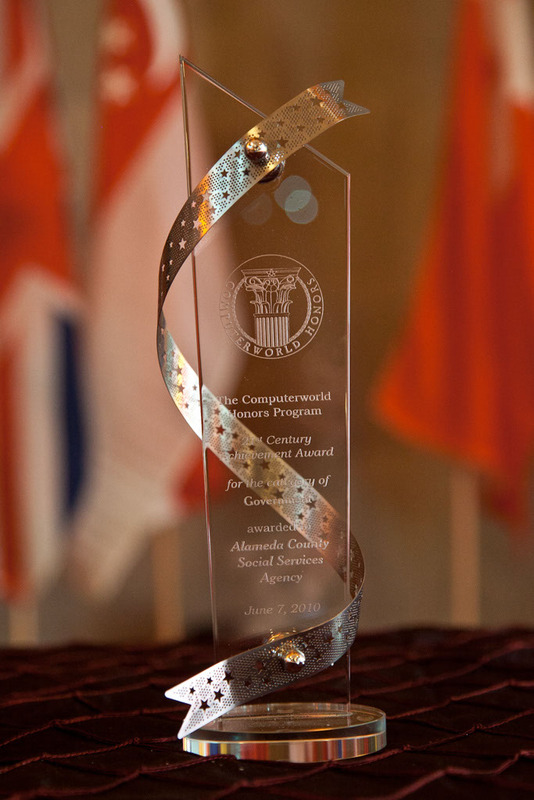 The Program recognized organizations nominated by the Chairmen/CEOs of 100 leading global IT companies, known as the Computerworld Honors Chairmen's Committee. In 2011, nominations were expanded beyond Chairmen’s Committee companies to encompass organizations around the world. The nomination categories were also revamped to match the different types of societal benefits, including: Business Responsiveness, Collaboration, Digital Access, Economic Opportunity, Emerging Technology, Environment, Health, Human Services, Innovation, Safety & Security, and Training/Education. 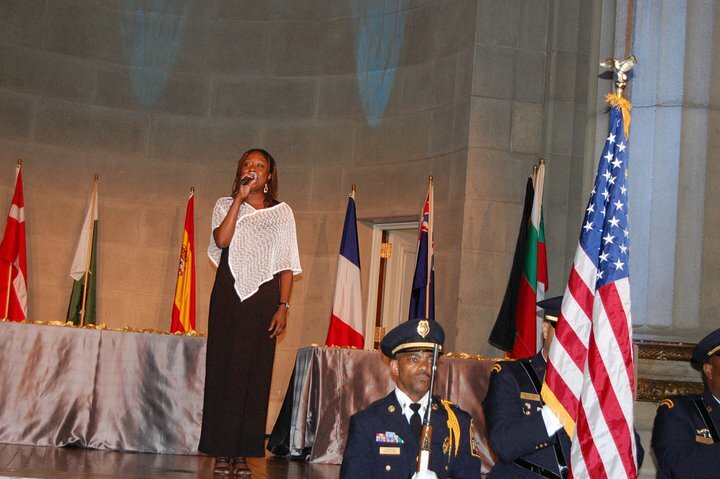 Laureates' achievements are recognized publicly at the Laureate Medal Ceremony and Awards Gala in Washington D.C. During this ceremony, honorees are presented with a medallion inscribed with the Program's mission, "A Search for New Heroes." Additional recognition is given to five Laureates in each category who, selected by Program Judges to represent outstanding innovation, become Finalists for the 21st Century Achievement Award. Breaking News & Achievement for Pakistan! 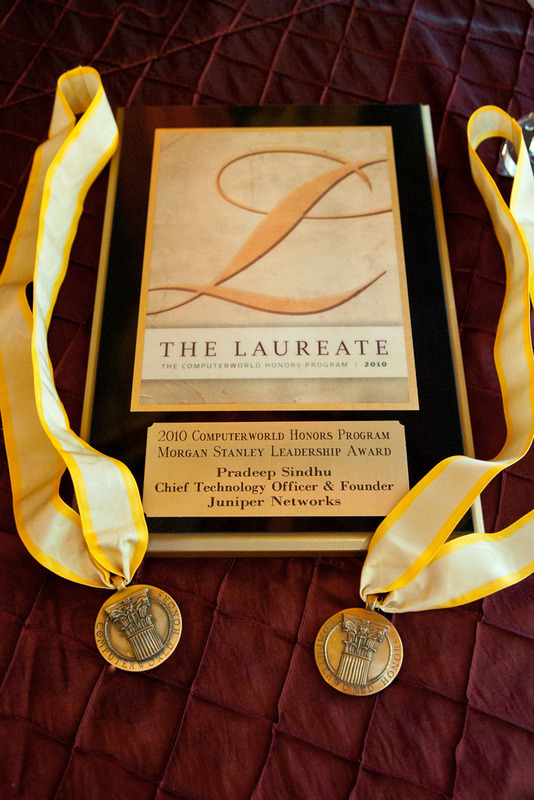 June 21, 2011 , Student Shelter In Computers (Abbas Shahid Baqir Managing Director), has been named a Laureate in the 2011 Computerworld Honors Program. The program, founded in 1988, recognizes organizations and individuals who have used information technology to promote and advance public welfare, benefit society and change the world for the better, has selected 263 Laureates for 2011. 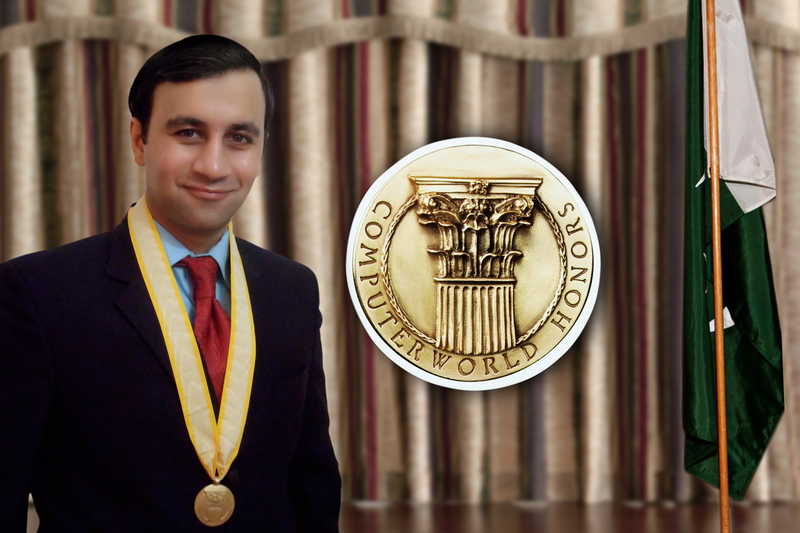 These individuals will be commemorated during the 23rd Annual Laureates Medal Ceremony & Gala Awards Evening on June 20, 2011 at the Andrew W. Mellon Auditorium in Washington, D.C.
Student Shelter In Computers is 1st Pakistani IT Company who has selected in Finalist Computerworld Honors Program 2011 in Category Training / Education. We are excited to announce that the Class of 2011 Computerworld Honors. 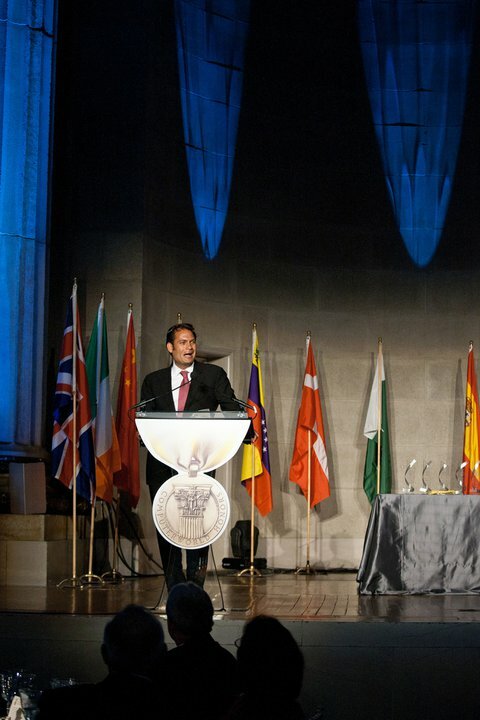 This is 1st time Computer World Hhonours History Pakistani Company reached to Finalist, you can see Our Pakistani flag reached there in 23rd Annual Laureates Medal Ceremony & Gala Evening Andrew W. Mellon Auditorium in Washington, D.C. United States of America Now we can Say, We are Proud to be Pakistani!!! We are only who represent our Country Pakistan for this Awards. There Annual Awards Program Laureates have been announced ,Please Click this Link Computer World Honors Program Finalist 2011 Click Here. Go to Page-7 , than Go to Category Training / Education , you will find us as a Finalist , Student Shelter In Computers , Our Competition with Harvard Business , (NASA) National Aeronautics and Space Administration , Whirlpool Corporation etc. 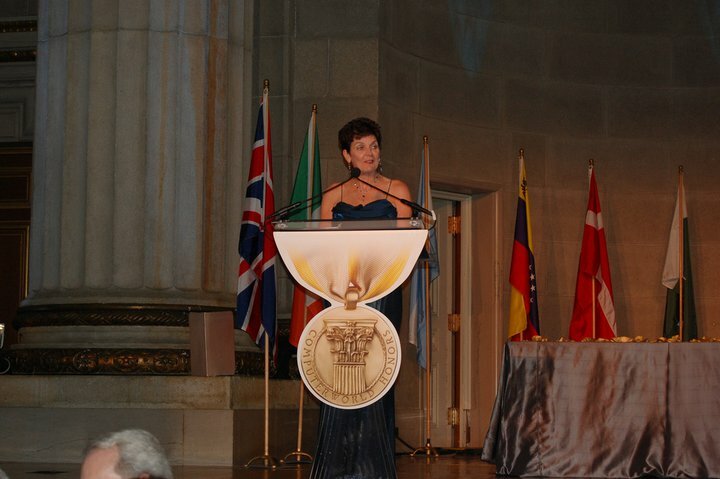 All 2011 Laureates are invited to join us on Monday, June 20 at the Andrew W. Mellon Auditorium in Washington, DC, for a black tie awards ceremony and gala celebration. Laureates’ achievements are recognized publicly at this ceremony, and recipients will be presented with a medallion inscribed with the program’s mission, “A Search for New Heroes.” In addition, at the ceremony, five Laureates in each of the 11 categories will be named as finalists for a 21st Century Achievement Award, based on judging by an exclusive panel of peers. One finalist in each category will then be named a 21st Century Achievement Award winner. These honors will be announced on site at the event. "Distance E-Learning Education ", joins 254 others from 23 countries as Laureates in this year’s program. It was especially competitive this year because the program received more than 1,000 nominations. All were reviewed for their benefit to society and the results of the technology applied. Student Shelter In Computers ® is a platform for promoting, protecting and developing the Educational , E-Learning , Networking & Software industry in Pakistan. Student Shelter In Computers ® (Managing Director Abbas Shahid Baqir) has the vision of ensuring that Pakistan attains a role on the Global ICT map as an innovative and cost-effective location. Advocating for the interest of the industry, Student Shelter In Computers will be recognized locally and internationally as the voice of the Pakistan ICT industry.